This project features a customer who was boarding, taping, and texturing their home. If you have a similar project in mind don’t hesitate to contact us. Send us a message below and someone from our team will be in touch shortly. 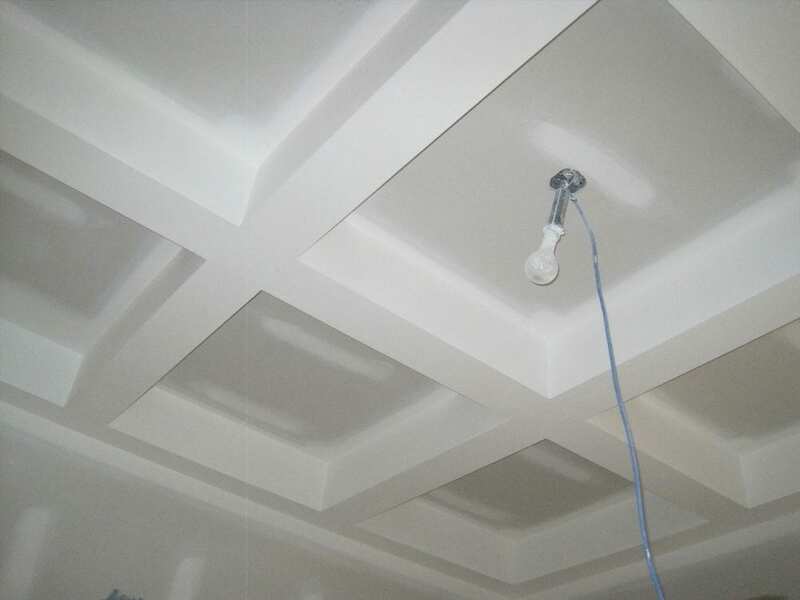 Borttex Drywall specializes in basements, garages, and renovations with no job being too small. You can trust us to deliver quality service at a fair price.